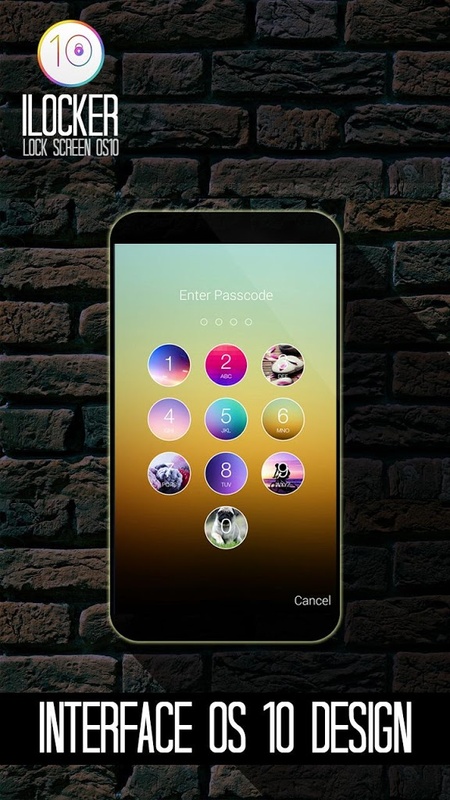 App Lock screen OS 10 - ilocker apk download for free. This lock screen app makes your android to be look like a iphone ( iOS) operating system. 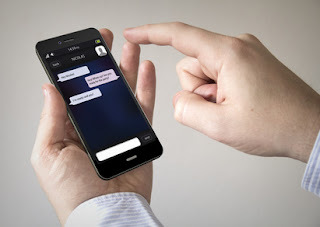 You can easily slide the screen off for unlocking your android system. It also supports pin or password as per IOS, in which you can make one of your choice. It makes your android look differently and efficiently. It has Multiple and HD wallpaper of iphone. Shows time on main lockscreen. You can change the format of locker as per 12 hour or 24 hour time setting. It shows a camera option from locked screen. Notifications are available at locked phone. You can set a password of your choice. If you set no password then just swipe off and see app unlocking. Launch the app and then go to app setting. Here you will see an option of enabling lock screen. Just check that option. You must disable any other custom lock screen apk app you are using. And then set a wallpaper that you liked most. If you want to secure the phone with a pin or password then enable the PIN option and set a strong PIN there. Android: 3.0 or higher android version is required.